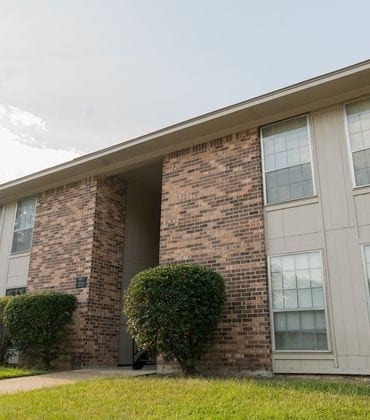 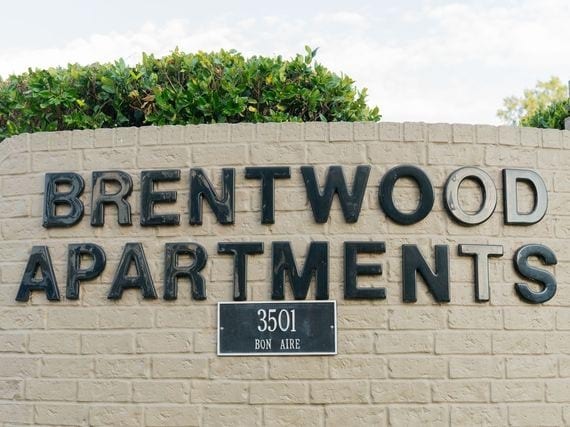 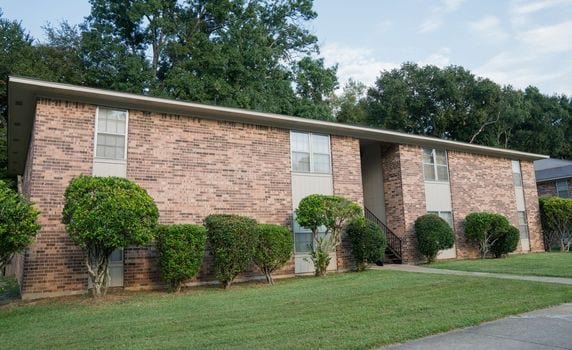 Brentwood Apartments is a based on income property that offers one bedroom units with two marvelous floorplans and spacious two bedroom units, all with an abundance of closet space. 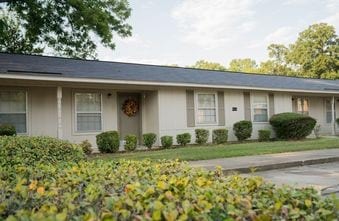 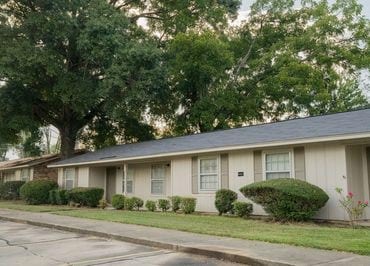 The property has wall to wall carpet, ceiling fans, and other great amenities. 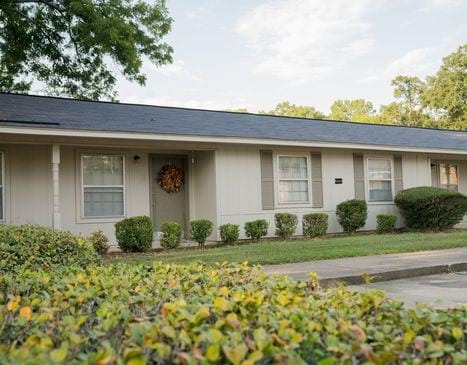 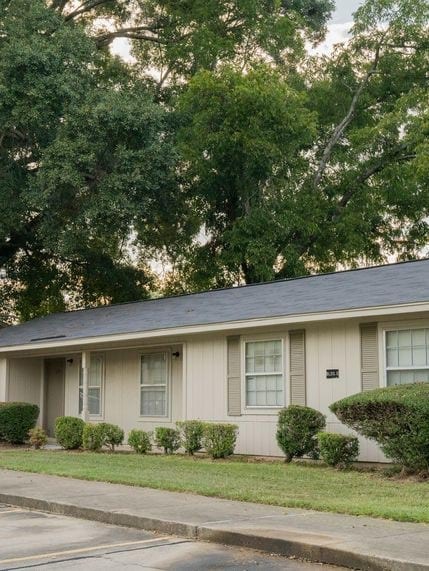 We have a 24 hour laundry facility, playground, and a HUGE Tennis Court!! Come by the On Site Leasing office and check us out.